CAE Healthcare delivers leading-edge simulation training solutions to hospitals, physicians, nurses, students, emergency responders and the military around the world. With a mission to improve patient safety and outcomes, we develop each product in partnership with clinicians and clinical educators whose aim is to ensure physiological accuracy and educational relevance. 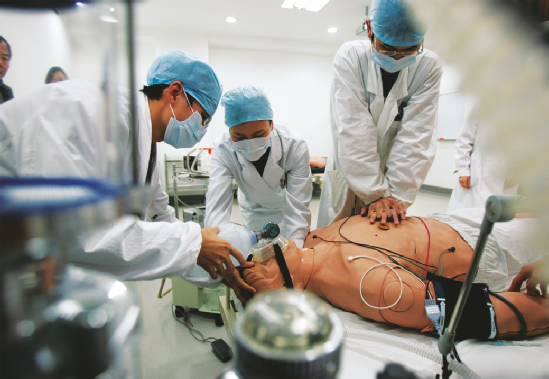 Today, approximately 9,000 CAE Healthcare simulators are in use worldwide. Using ViVa® Technology, Viking AT and CAE Healthcare are working towards bringing new innovative life simulators.